DJ ran in a Rugged Maniac 5k mud run race in Petersburg, Virginia with a coworker, Adam. It was a well organized race that DJ would definitely do again. 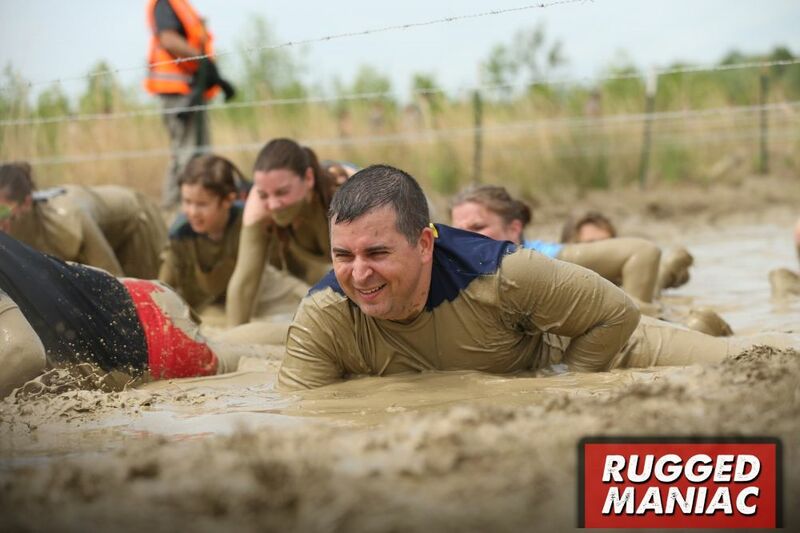 DJ crawls through the mud at the Rugged Maniac race.